Space, stability, independence, movement and peace is how this wonderful yacht is described by its creators. Wally, a renown yacht building company from Monaco joined forces in 2009 with the prestigious French company Hermès to build the most amazing yacht. Considered as a floating home, WHY was developed with the latest most advance sustainable technologies with recycling thermal energy as well as organic and non-organic waste. The most green and energy efficient system currently available. WHY has a triangular shape with 58 meters (190 feet) in length and 38 meters (125 feet) wide for a total of 3,400 square meters (36,597 square feet) of living space. 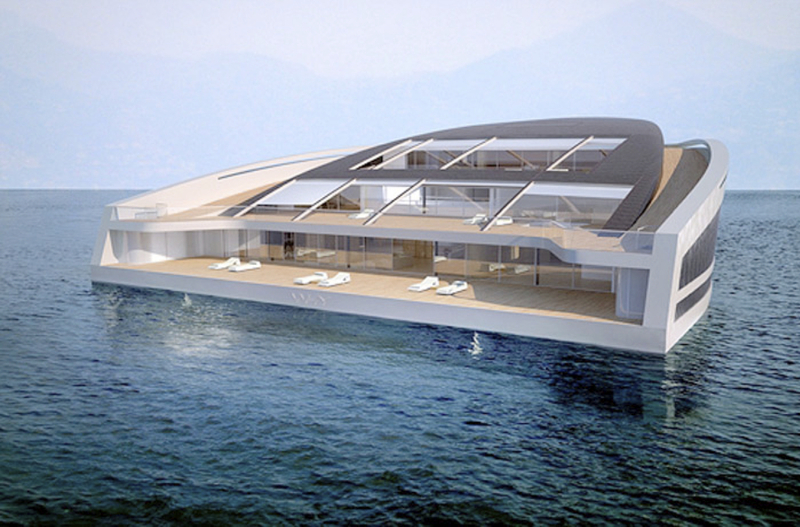 Whally Hermès Yacht (WHY): A new way to live on the sea while caring about it, protecting it and loving it. 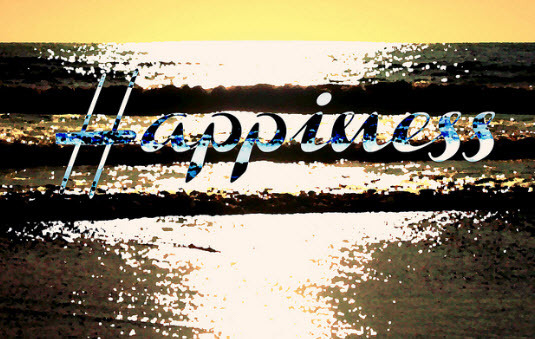 There isn't a single human being who doesn't want happiness, and for many, it is the primary pursuit in life. Conventional wisdom tells us that we need a good job, a great family life, and a lot of vacation time to be happy. But there are other aspects of our everyday life that can facilitate our persuit of happiness and leads us to better health. Let's start by eliminating negative thoughts treating them as objects that can be discarted. When someone discard a representation of their thoughts,their thoughts physically, they also discard them mentally, using them less in forming judgments than other people who retain a representation of their thoughts. According to Dr. Mercola, many have studied the reasons for longevity. 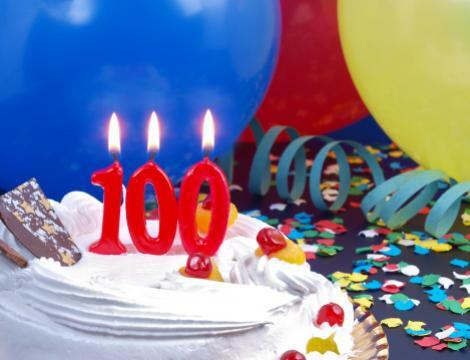 Why do some people live longer than others? Is it genetics? Is it culture, or perhaps lifestyle? James Smith, a health economist at the RAND Corporation, delved into the prevailing mystery of why some groups of people live longer than others. What he found you might find surprising. I certainly did. The number one social factor that correlated with long life was not geographic region or health or socioeconomic status, but education. Billionaire brothers build 450 ft long life-size replica of Noah's Ark in Hong Kong. Having been built, according to the Bible, thousands of years ago, Noah's Ark has only ever existed in peoples' imaginations. 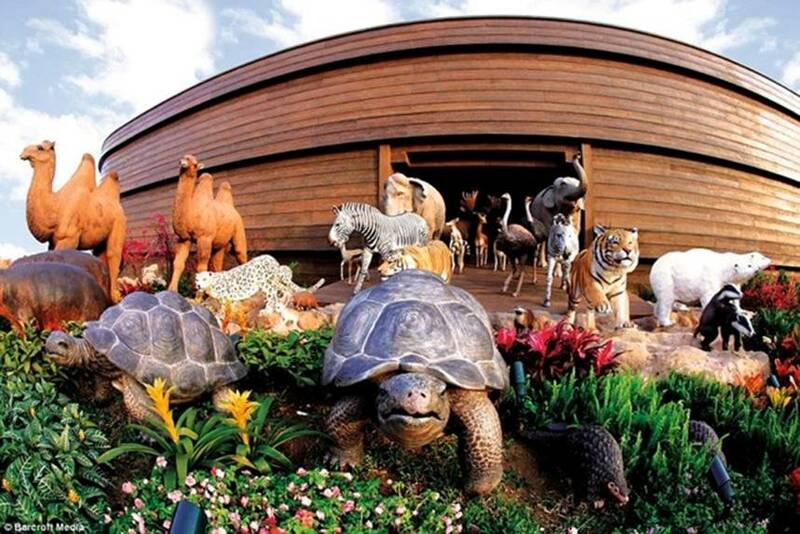 But now a group of architects who pondered what the Biblical vessel looked like have turned their dreams into reality by constructing a Noah's Ark replica, complete with animals. For decades, the notion of going "to work" meant a person being assigned a little space inside of a large building in some pre-determined location. 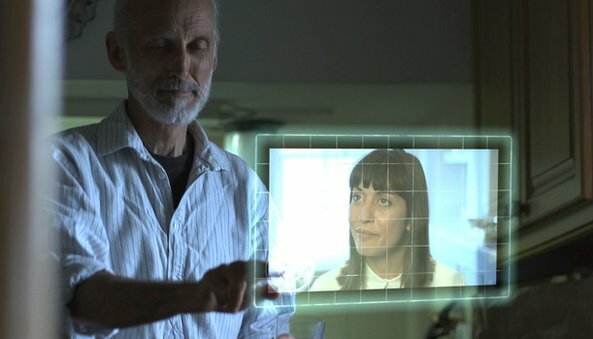 But in 2032 the "workplace", or more specifically the local array of immersive spaces we now consider optimised for work, is as valuable as ever - even though many thought it might become a relic of the past. People used to be willing to pick up and move their entire lives to be nearer to that building and have access to a small physical address within it, in which they were assumed to do all of their work. But after mobile technologies gave rise to "work anywhere" norms and strategies, which often created great disruptions in employee work-life balance, employees and employers began to mutually embrace the notion that there should be easily-accessible spaces where work is optimized - to both enable work and to promote the enjoyment of it.